Visitors can register for free online during the month of January using the code Jan2543. As well as a programme of panel discussions, keynotes, and seminars tackling challenges and opportunities in the industry, AntwerpXL will host a NextGen Round Table focussed on the theme of diversity. To take advantage of the January deal, visit antwerpXL.com and use the code Jan2543. 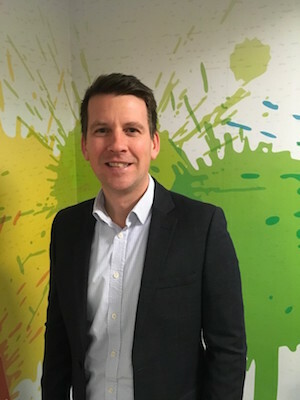 “Our fresh format will showcase innovation as well as providing the ideal platform for relaxed networking and discovering better ways of managing breakbulk cargoes,” said Mark Rimmer, Divisional Director, AntwerpXL (pictured above). 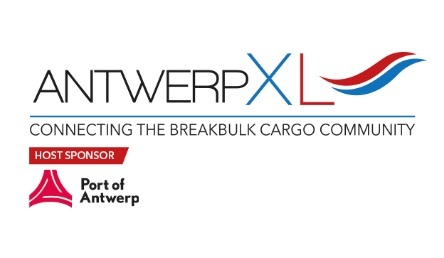 AntwerpXL is a new three-day exhibition and conference for the breakbulk, maritime, and project cargo industry, hosted by the Port of Antwerp. Industry leaders from across the supply chain will meet to discover, innovate, and connect at Antwerp Expo, Belgium, from the 7th to the 9th of May 2019. Freight forwarders, cargo owners, and equipment handlers, as well as terminal operators, EPCs, manufacturers, and project owners will attend to network and learn from the experts. AntwerpXL - shaping the future of breakbulk. The group currently organises 218 events in 17 countries, including Algeria, Belgium, China, Denmark, the United Arab Emirates, Finland, France, Germany, the Netherlands, Norway, Portugal, Singapore, Spain, Sweden, Switzerland, the United Kingdom and the United States. Easyfairs also manages ten event venues in Belgium, the Netherlands, and Sweden. The group employs more than 750 people and generated revenues exceeding EUR160 million for its financial year 2016-2017. Easyfairs strives to be the most adaptable, agile, and effective player in the events industry by employing committed individuals, deploying the best marketing and technology tools, and developing strong brands. Visit the future with Easyfairs.